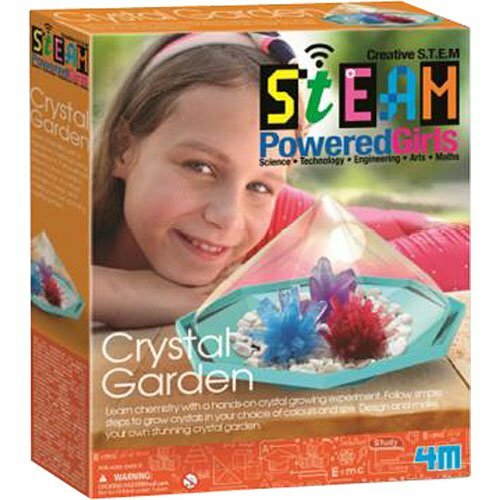 Everything needed to create stunning crystals!,Science+Technology+Engineering+Art+Math = STEAM. And girls are running on it, especially with this cool experiment. Everything needed to create stunning crystals! 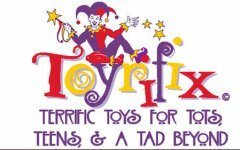 For ages 10 yrs-teen, from Toysmith.